We’ve only had the apple tree a few years. It’s a spindly little thing and it’s still growing, but it does us proud every year. 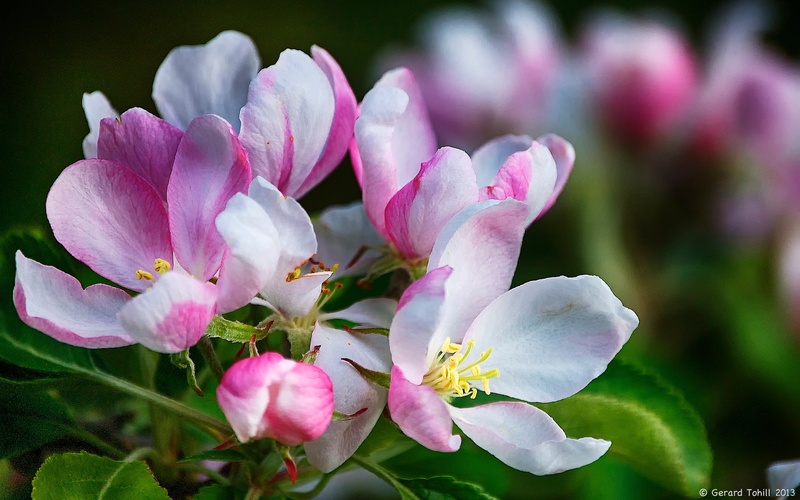 This year, judging by the amount of apple blossom, is going to be another bumper year. I may learn to make cider.